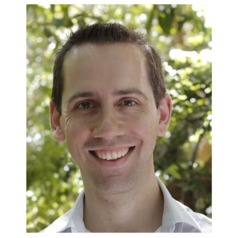 Dr Elliot is a dual-qualified specialist in both General Paediatrics and Community Child Health. He has a special interest in child feeding, development and behaviour. A Conjoint Lecturer at the University of New South Wales, Dr Elliot is also an instructor for Advanced Paediatric Life Support Australia. He sits on the Editorial Board of the Royal Australasian College of Physicians' Journal of Paediatrics and Child Health. Dr Elliot works in a public teaching hospital in Sydney and in private rooms.